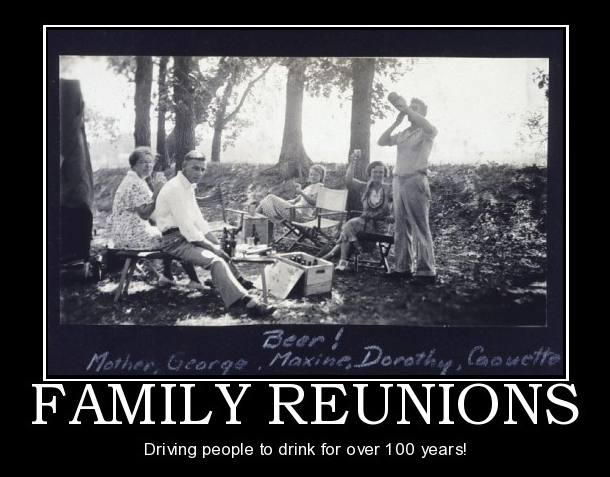 This weekend we shall be travelling to Hubby’s family reunion. We always get excited about it, because so many people show up, and it’s always fun to catch up on news, as well as see the new additions and witness the many re-tellings of family histories. It’s also the best time to wager who will wig out first. “Crazy” is a relative term in our family. Every year, we are asked to bring something for consumption for the masses. Travelling for four hours makes it tricky, so I can never bring any hot foods. Most of the time I bring dessert, but so do most people coming in from out-of-town. So, this year I shall bring some of this, and some Solo© Cups. I know it will be gone in 60 seconds.